Who better to install your new roller shutters than a team who know roller shutters inside and out? 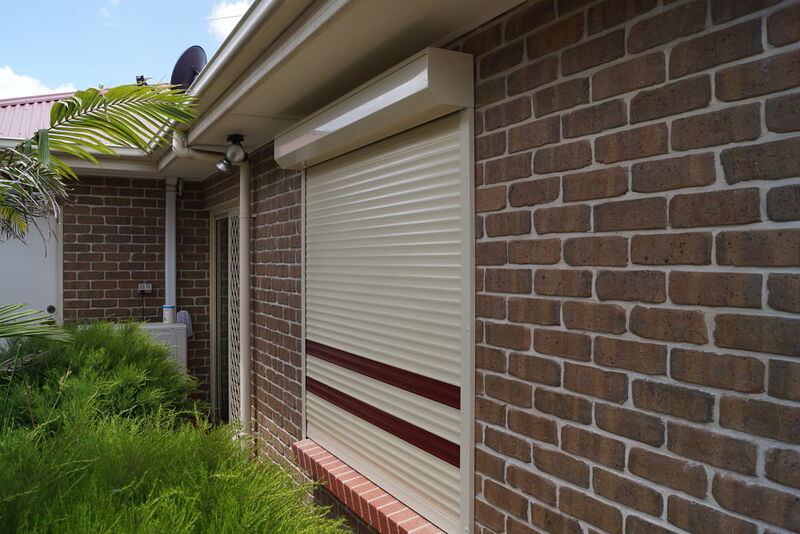 Years of experience repairing all makes and models of roller shutters, including rectification of poor installations, means we are uniquely qualified to ensure your roller shutters are installed right first time. Our aim is simply to supply you with the roller shutters you need, so we don’t employ sales people or high pressure sales tactics – the installer is the person who visits to check measurements and any special onsite requirements before we quote. Please click here for full details on our warranty on new roller shutters. Only need one roller shutter? Or a fully automated whole-of-house solution? Call us on 8447 3443 to arrange a free measure and quote. We will attend onsite to measure, show you a colour selection if required and answer any questions you may have, and our office will send out a quote a day or two later.